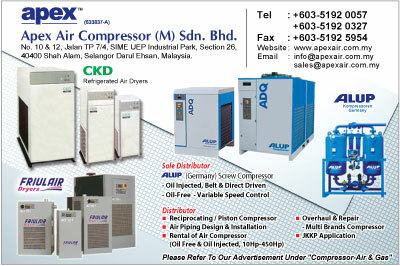 AACM (APEX AIR COMPRESSOR (M) SDN. 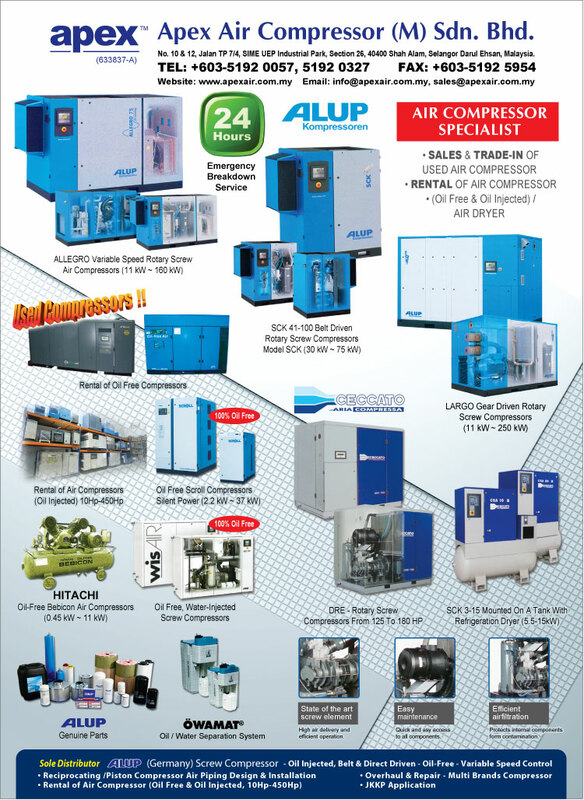 BHD) has more than 15 engineers and maintenance technicians who have an average of (8 - 10) years experience dealing with Alup and many other brands of compressors. That experience means that when you choose (AACM) you get professional with the skills necessary to perform expertly and reliably. Our highly skilled technical personnel have hands on ability to trouble shoot your compressor analytical pulse beats and determines the fault cause and proper procedure to correct it. In (AACM) it is a must that all our staffs are regularly placed for annual training program. 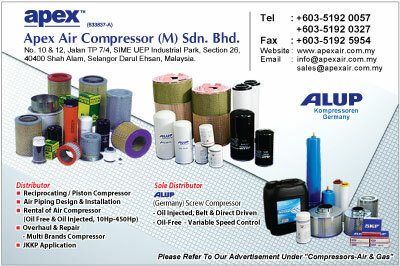 This will ensure that all our staffs are updated with the latest compressor technology to serve you better.